Hardwood floors can be a beautiful addition to any home, but there are some maintenance challenges of which to be aware. 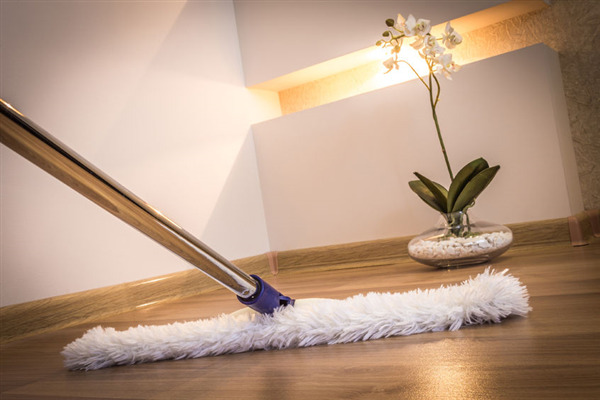 Like tile and other solid surfaces, hardwood floors are typically more sanitary than carpet, but they still need to be cleaned properly. Whether you’re doing a full remodel or just trying to spruce up a dated room, new flooring is a great way to breathe new life into your home. But when you have kids, it is important to know what flooring types will hold up best and to keep installation practices in mind.